Elevate your smaller flat screen with a TV wall mount bracket. 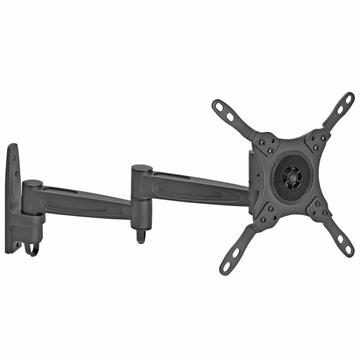 These mounts will accommodate any TV that’s 13, 15, 17, 19, 21, 23, 25 or 27 inches in size. With different options available, such as tilting and full motion models. Make the most of your viewing experience and position your TV wherever you want. 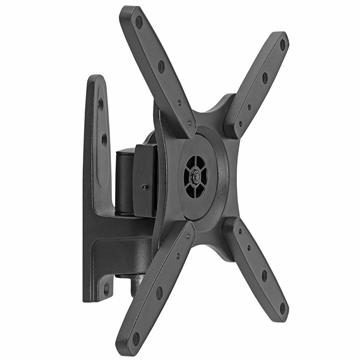 For corner displays, choose a TV wall mount bracket with a full-motion swivel arm.